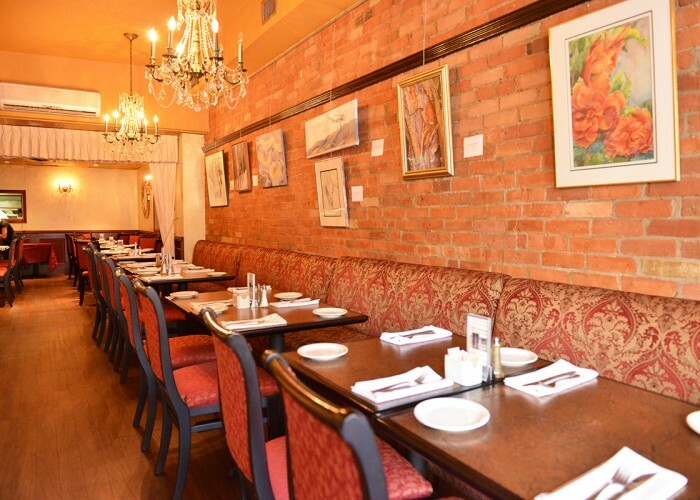 After moving to Toronto in 1988, Asokan Rasieh spent just one month as a dishwasher before becoming a line cook. Within six months, his passion ignited the kitchen and he became a chef. 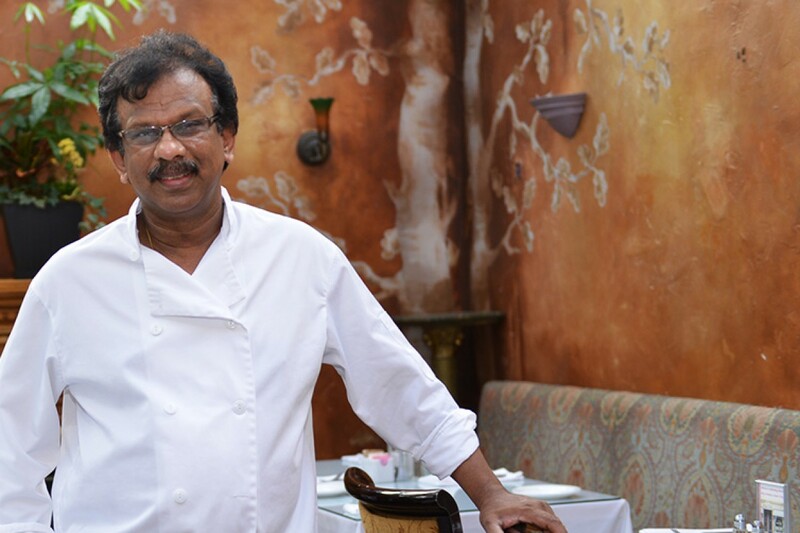 Asokan worked as a head chef for several years until the restaurant’s owners decided they wanted to sell. 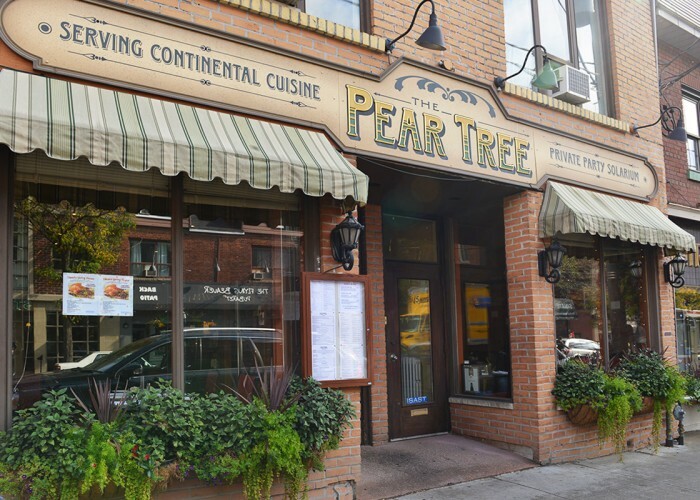 Asokan didn’t hesitate to buy it, and in 1993 he opened Peartree Restaurant. 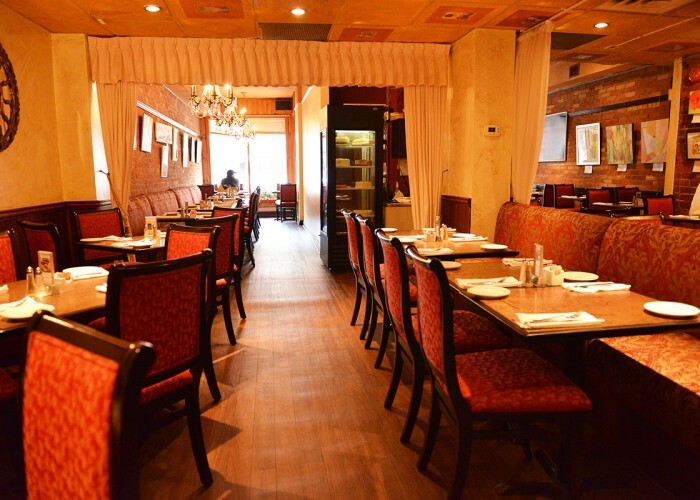 “After changing the name and the atmosphere of the restaurant, I knew I never wanted to leave. This would be my first and last job in Canada,” he says.